The latest small Lexus improves on the unloved original. The automotive media tends to lament crossovers replacing cars. Sure, CUVs make automakers more money, but aside from their higher seating position and available all-wheel-drive systems, they're almost universally worse than a traditional sedan or hatchback. 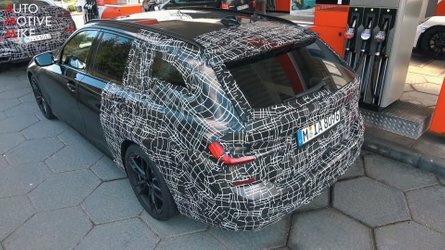 CUVs are generally less efficient, less agile, more expensive, occasionally tough to handle in parking lots, and, oh yeah, soul-suckingly boring. In some cases, though, we get behind the transformation, typically because the car that went away was so bad a crossover couldn't possibly be worse. The 2019 Lexus UX is one such case. 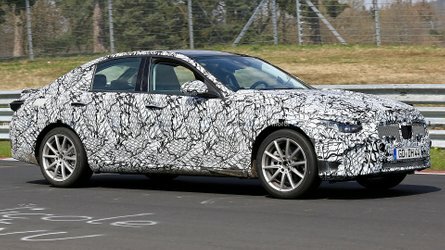 Lexus' decision to effectively replace its old, unlikable, hybrid-only CT hatchback with the new UX crossover is a good one, not only because CUVs are what's popular, but because the UX is a better realized attempt at what the CT was supposed to be – a small, smart, city-friendly piece of luxury for the young buyer. But the young buyer in question isn't necessarily an American. 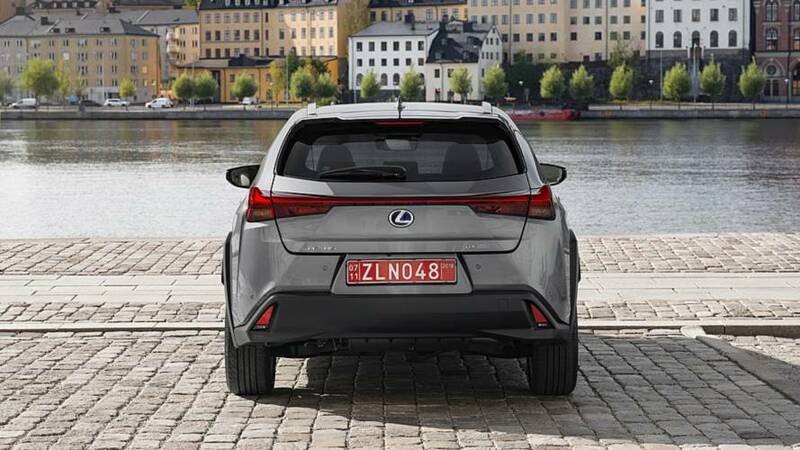 While Lexus will sell the 2019 UX on our side of the pond, its primary focus is customers on European city streets. In a few important ways, the UX won't appeal to American needs or sensibilities. That's most obvious under the hood, where Lexus will offer the UX with two powertrains that lack the power needed to successfully win over American consumers. A naturally aspirated 2.0-liter four-cylinder pumps out a meager 168 horsepower and 151 pound-feet of torque in the UX200, while a gasoline-electric hybrid powertrain nets a total of 175 hp in the UX250h. 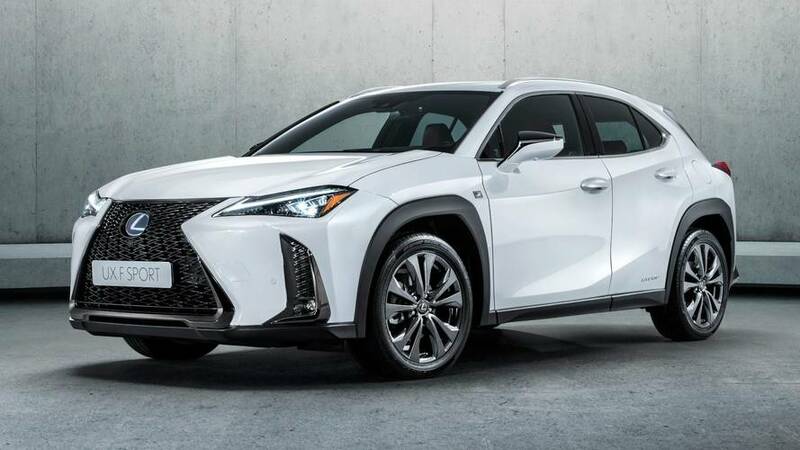 For comparison, all of the cars Lexus pointed to as UX competitors – the Mercedes-Benz GLA-Class, Audi Q3, and BMW X1 – offer turbocharged four-cylinder engines with at least 200 horsepower and more than 200 pound-feet of torque. While Lexus designed the UX for Europe, it's most certainly not designed for the Autobahn. In short, the UX200 is slow – really slow. And buzzy. And unpleasant. And please, just buy the hybrid. We'll leave it at that, because we have a word count to stick to. Admittedly, the UX250h is only slightly more powerful than the UX200, but the gasoline-electric hybrid model’s additional – and instant – low-end torque makes the hybrid model feel sprightlier off-the-line and less buzzy under heavy throttle. It's also the only way to get all-wheel-drive on a US-market UX. And please, just buy the hybrid. 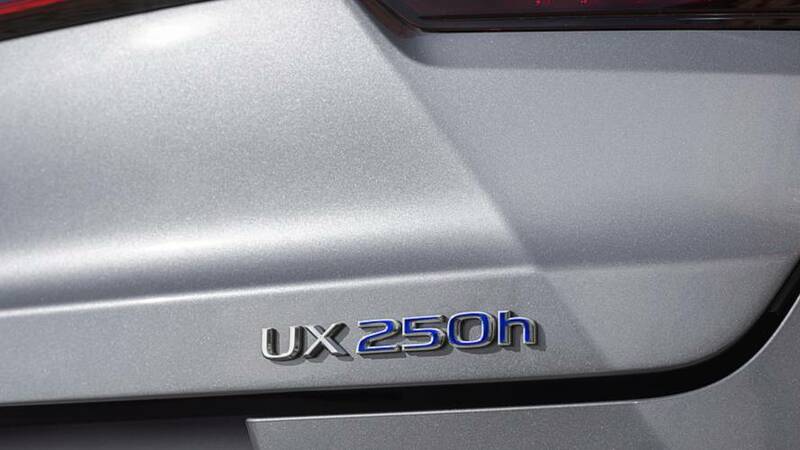 The UX250h is a familiar package, featuring a 2.0-liter Atkinson-cycle four-cylinder that puts out 143 horsepower on its own. 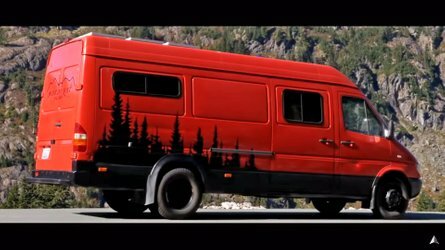 Along with a pair of electric motors (one on the front axle and one out back, for all-wheel capability), the powertrain’s 175 total horsepower puts it within spitting distance of the German competition. But the limited horsepower means the UX250h runs out of steam rather quickly at higher speeds. On the narrow streets of Stockholm, the UX250h feels far more eager. Here, its plentiful torque allows us to better exploit gaps in traffic. Considering Lexus is aiming the UX at European urban commuters, we can't really fault the engineers for emphasizing low-end punch in place of high-end staying power. But even stuck sitting in traffic, the UX isn't a bad place to spend time. Interior quality is world’s better than the plastic-heavy CT. Lexus paid plenty of attention to the interior color palette. Buyers can get a boring, old black cabin with black accents that's so dull Lexus didn't even issue any images in its collection of on-location photography. Or, you can get more expressive shades. Our favorite is called Cobalt, owing to the light blue swath of leatherette on the dash and the two-tone – cream and cobalt blue – seat upholstery. It's a visually arresting color scheme, and yet another reminder that light blue interior accents work well on luxury vehicles. The seats themselves are impressively comfortable. Lexus says it optimized the hip-point for a more comfortable seating position, and while our knowledge of biomechanics is admittedly lacking, whatever the engineers in Nagoya did is working. 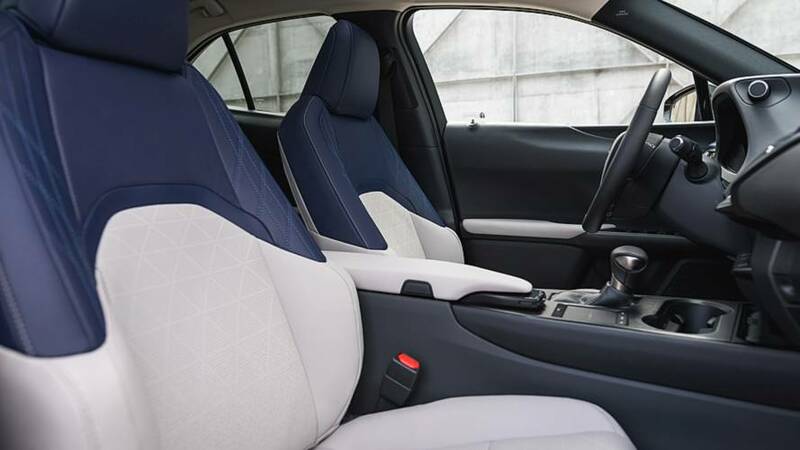 Even the standard seats – which we didn't like as much as the more supportive F-Sport chairs – proved comfortable for navigating Stockholm traffic. 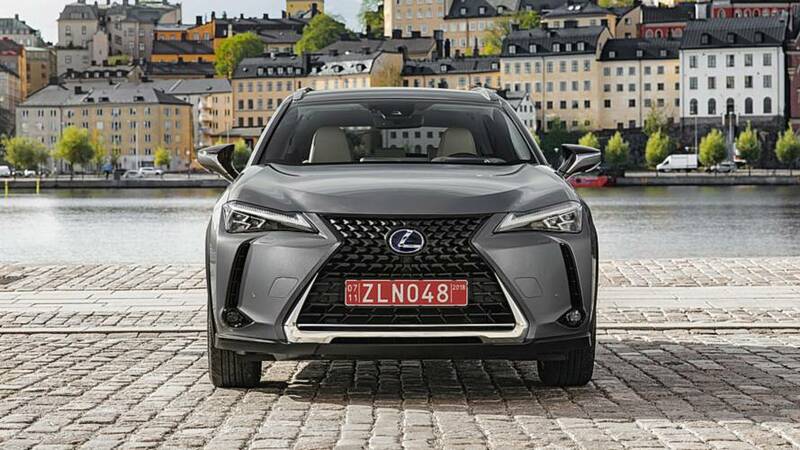 But the F-Sport seats, despite Lexus' protestations that they sit at the same height and offer the same range of adjustability, simply feels better to our backsides. The F-Sport makes it easier to get into a comfortable driving position because it feels like we're sitting lower in the car. They'd be our choice if we were in the market. The UX's backseat is odd. 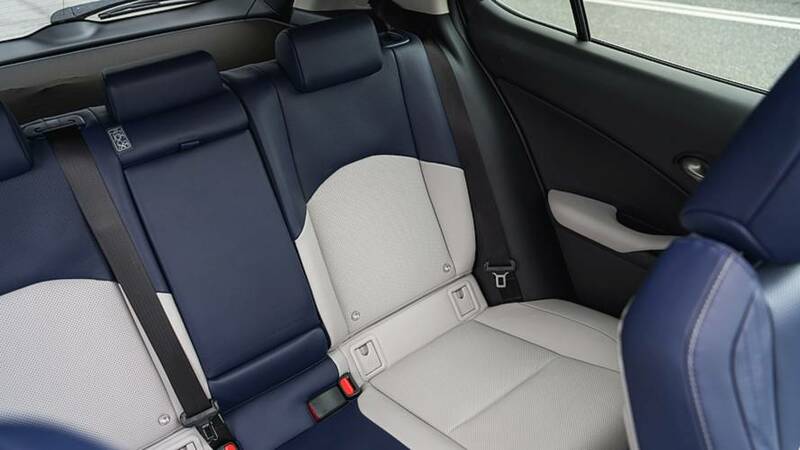 There's enough legroom on the rear bench, even with a six-foot-plus driver in front, and headroom for the class too. But the door cutouts are very small, so foot room when entering and exiting is tight. But get back there and the second row is a suitable spot for adults for an hour or two. The cargo area is acceptable enough at 21.7 cubic feet. But that number comes with an asterisk, as Lexus includes a two-tier cargo hold. You get the full 21.7 cubes if you lift the lid on the lower section. Leave the divider in place, and there's 17.1 cubic feet to work with. With the lid shut, the UX has close to the same amount of space found in the Audi Q3 (16.7 cubic feet) and the Mercedes GLA-Class (17.2 cubic feet), but a good deal less than the BMW X1 (27.1 cubic feet). That said, the lofty rear bumper and small aperture will make it tough to take advantage of the UX's space. 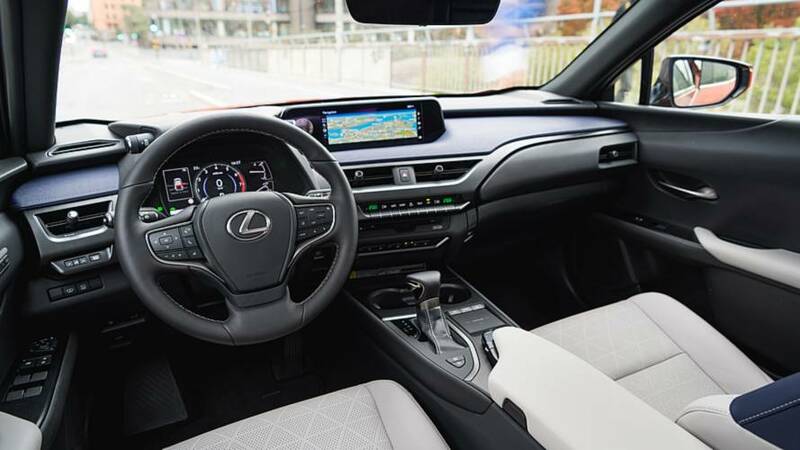 Taking inspiration from Lexus' other new products – particularly the LC grand tourer and ES sedan – a wide, 10.3-inch display sits atop the center stack (a seven-inch display is standard). Underneath the display there are a handful of conventional switches canted toward the driver for the climate controls. Each button looks and feels fantastic – seriously, these buttons have first-rate actions that are as good as what’s found in the LS sedan. 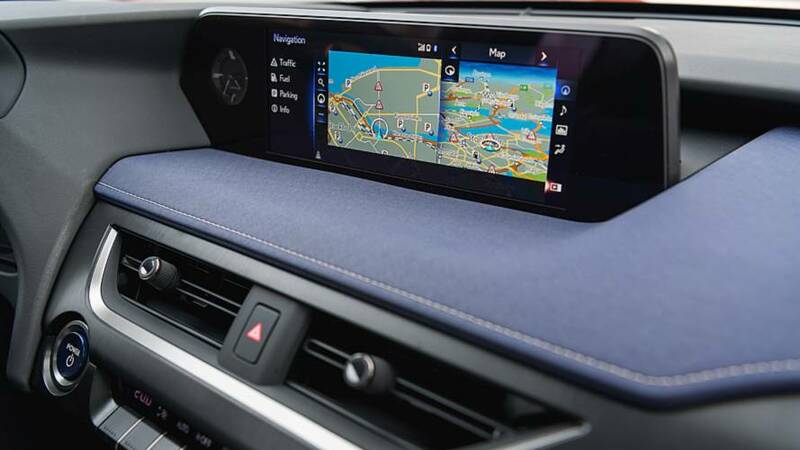 The infotainment system is an evolution of Lexus' widely despised touchpad rig – it's still here, but Lexus hid controls in the palm rest that sits behind the trackpad. That means drivers can adjust the volume, tune the radio, and switch audio sources without asking the infernal touchpad for permission. It's a nice shortcut that we hope the company adopts on more of its products (or, you know, just kill the trackpad altogether). Lexus updated the software capabilities of its infotainment system, too. The banner headline is that the UX arrives standard with Apple CarPlay, but there's plenty of other stuff to mention. For a start, the UX plays well with Amazon Alexa and Google Assistant, so drivers can start, lock, unlock, and check their car’s fuel level from either company's home assistants. The same information is available via compatible smartwatches. 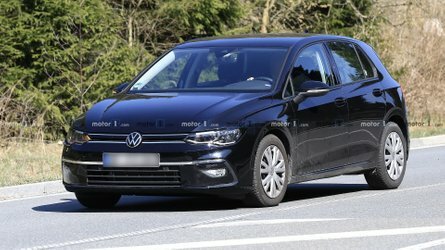 The infotainment abilities also include three USB inputs – one in front and two in back – an available wireless charging pad, and either a six- or eight-speaker audio system. Don't scoff, the eight-speaker sounds more powerful than it really is – it almost made ABBA tolerable. Don't scoff, the eight-speaker sounds more powerful than it really is – it almost made ABBA tolerable. Taking a cue from its parent company, the UX packs an impressive roster of standard active safety equipment. The so-called Lexus Safety System 2.0 includes forward collision warning with pedestrian detection, automatic emergency braking, lane-departure warning with steering assist, adaptive cruise control, automatic high beams, and the ability to recognize road signs. That's a lot of gear that other automakers still list as premium equipment. 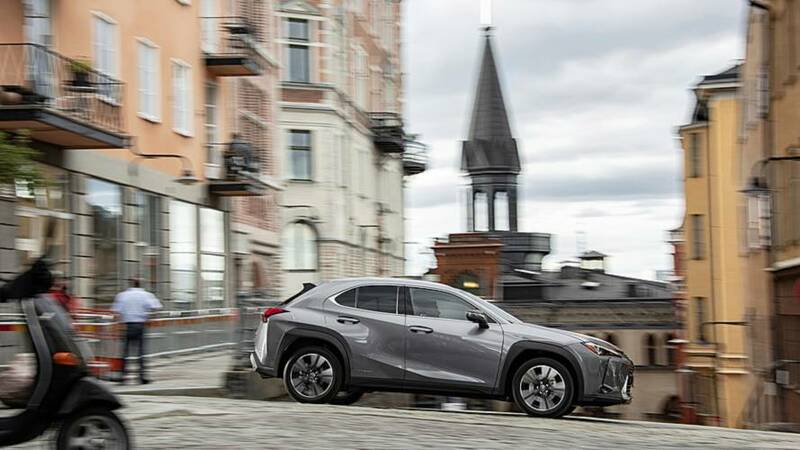 If it sounds like the Lexus UX is a smart buy, that's because it is. Or, it would be. 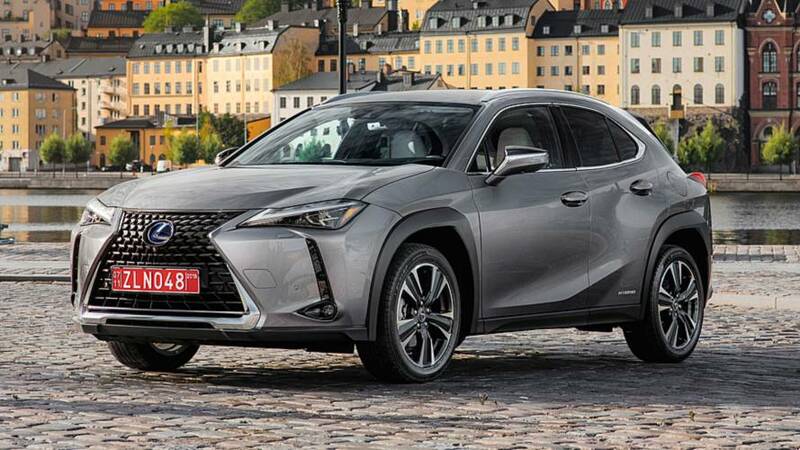 In theory, the Lexus UX comes across as a strong value. 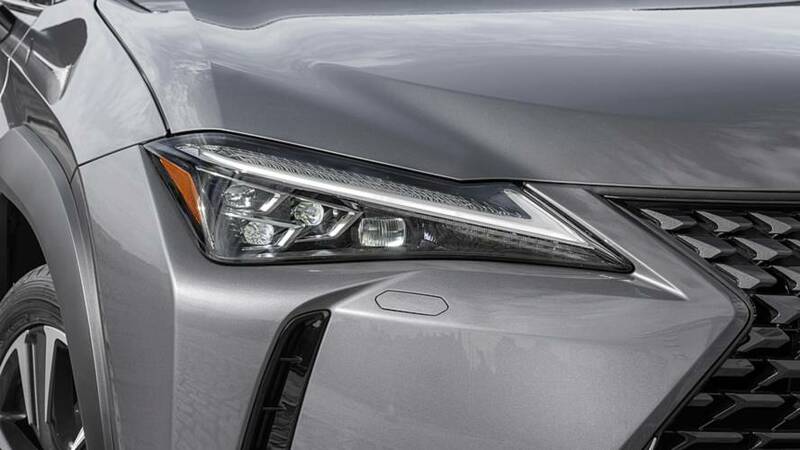 In practice, however, the larger NX compact crossover will likely e overshadow it. This is sure to be true in the U.S., where size and power ultimately rule the day. The UX is certainly smarter than the NX, but the smaller crossover’s improvements over its larger sibling aren’t enough to overcome its powertrain, which is as lacking in charm as it is in power. The UX’s difficult to access back seat and tough-to-load cargo hold are further demerits that are sure to work against it. Ultimately, the NX300's turbocharged powertrain is more refined and powerful than the UX’s naturally aspirated engine, while its backseat is more usable courtesy of its additional three inches of legroom. And thanks to an adjustable second row, the NX’s cargo bay offers more than just A-or-B functionality. There's a pricing argument to make, too. The UX starts at $32,000 for a front-drive-only UX200. 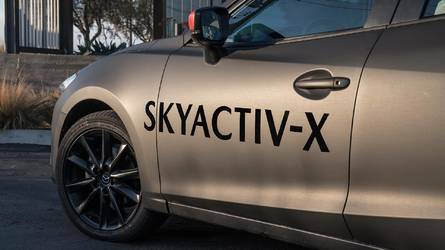 Want the all-wheel-drive hybrid? The price jumps to $34,000. That's a reasonable premium for a more refined powertrain and what will likely be better fuel economy – if you can't afford the $2,000 price jump, there’s always the less luxurious Toyota RAV4. While that's a very fair figure for what you're getting, grabbing an all-wheel-drive NX300, which is both larger and more powerful than the UX, is a tempting choice. If you can survive without all-wheel drive – we promise, most of you can – the NX’s starting price falls to $36,185. As it stands, the UX is a smarter, more relevant vehicle for today’s luxury shoppers than deceased CT200h. 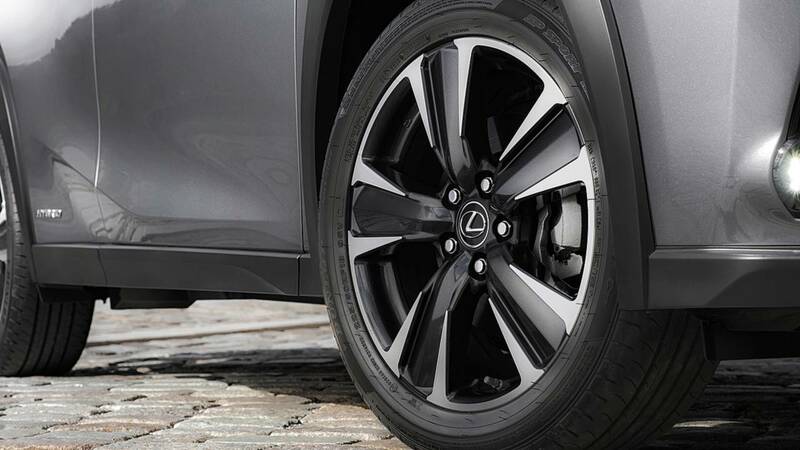 But as a member of the broader Lexus family, it's a hard vehicle to recommend. The NX300 is simply a better all-around crossover, even if the UX has the compact size, technology, and updated style it takes to appeal to younger customers in the luxury space. We'll be watching to see if Lexus moves the NX upmarket, to create more space between it and the UX – at the moment, that's the only way we could recommend the newest member of the Lexus family.